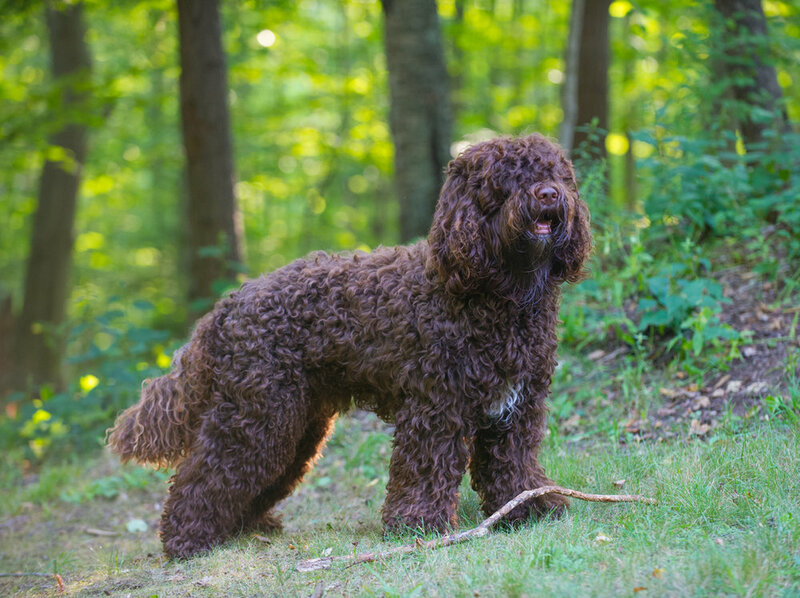 Interested in bringing your own Barbet home? Please remember this is an extremely rare breed and breeders will not have puppies readily available. The demand for puppies far exceeds the availability, but don’t worry, a Barbet is worth the wait! 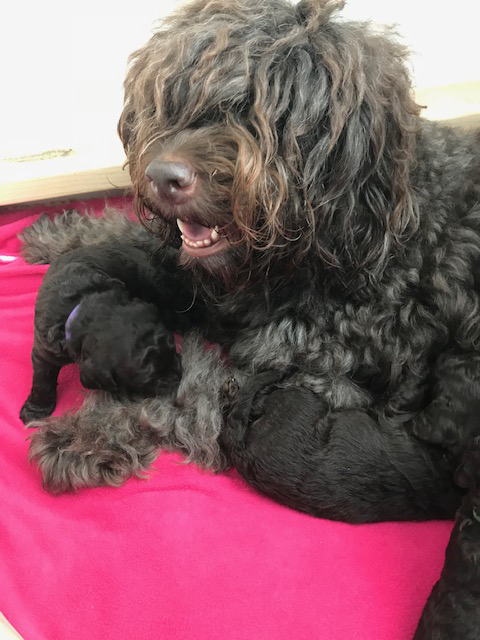 Choosing the “right” Barbet breeder is an individual choice based on your goals, puppy availability, recommendations, etc. Ideally, you will have a relationship with the breeder for the life of your dog. The AKC Responsible Breeder Fact page includes Breeder Interview Questions to help you with the process. Talk with several breeders and their references. They are a member in good standing with the club for a minimum of one year. 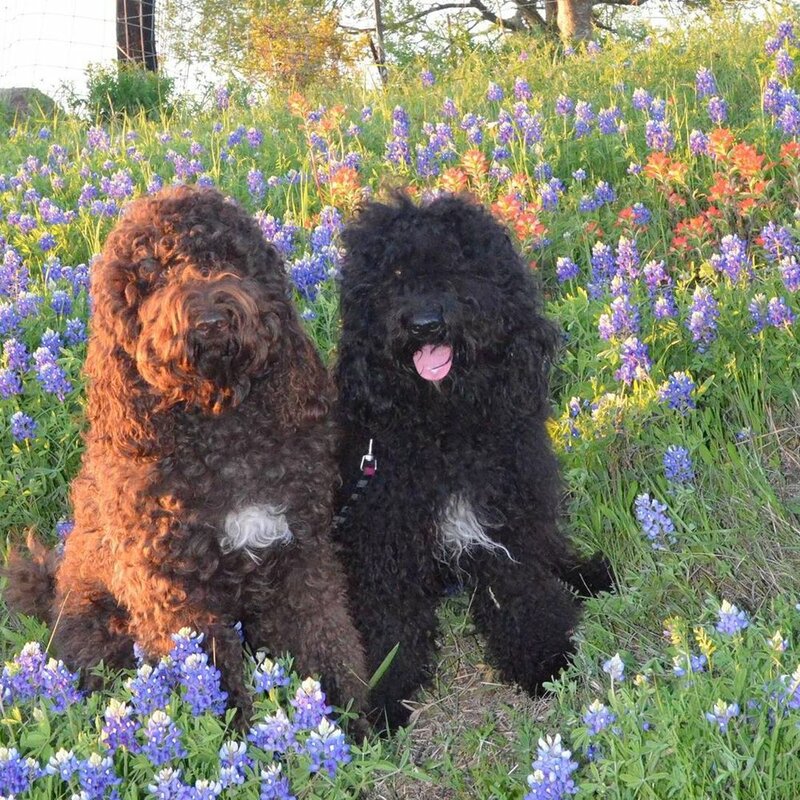 They breed sound and healthy dogs whose permanent health tests for eyes (both a physical exam by a board certified Ophthalmologist PLUS a DNA prcd PRA test), elbows, and hips are listed publicly on the OFA website or appropriate foreign database. PRA carrier x carrier breedings are strongly discouraged. All US born litters and puppies must be individually registered with AKC. International breeders shall encourage puppies to be registered with AKC. All litter information will be submitted to the Pawpeds pedigree database for inclusion. Permanently identify their puppies with microchip or tattoo so that they can always be linked to their breeding program, and agree to take back or help rehome any dog that they have bred that comes into our rescue or needs another placement. Provide guidance to their puppy families and encourage them to join our club. No puppies will be offered for sale to pet stores, mail order houses, catalog sales, live auction, contest sponsors or raffles, etc. Puppies should be personally sold to their permanent home. They must be regularly active in our club by participating in Meet the Breeds events, submitting articles for the newsletter, holding Board or Committee positions, volunteering to help with events, showing at AKC events, etc. 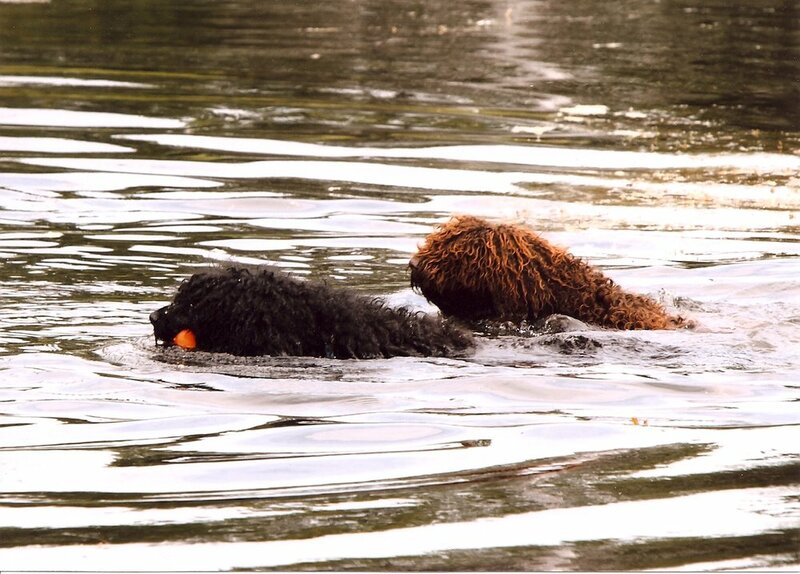 The BCA does not recommend specific barbet breeders. The breeders on our list are members in good standing and have been BCA members for a minimum of one year. It is the buyer’s responsibility to research and select a breeder of his/her choice. Are you a BCA Breeder Member who wants to be included in this list? Contact us for a listing agreement!